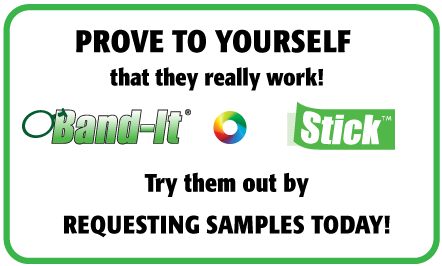 Experience quality and innovative ideas by requesting our free sample packet! FREE Sample Packets may include Box Toppers, Business Cards, Brochures, Calendars, Coupons, Various styles of Printed Door Hangers (such as Band-It®, StickTM, Die Cut Hole & Die Cut Arch, also Perforated Door Hanger Rip Cards), Flyers and Post Cards. We will include various sizes and paper types for comparison to help make your purchasing decision. If you have a particular sample in mind that you would like to see, include a note in the message section so we can try to include your request in the packet we send you. Please fill all the required information in the following fields.